If Julianna Barwick’s singing style is reminiscent of a church choir, there’s a reason. Growing up in West Monroe, LA., Ms. Barwick attended church three times a week and her mother performed as part of a traveling Christian music group. Ms. Barwick might have been describing her current approach to music. Her songs consist of layers of vocals with practically no lyrics and very little instrumental accompaniment. She uses a BOSS RC-50 loop station to achieve that sound, a machine that captures a vocal phrase that she sings, and then repeats it continuously while she sings a different phrase on top. It is this approach to creating music that defines her new album, “The Magic Place”, which she recorded in Brooklyn by herself. Sitting at Roman’s on DeKalb Avenue on a late January afternoon, Ms. Barwick spoke about what inspired the way she makes music. Before she started looping, Ms. Barwick had played around with electric guitar and a four-track cassette machine. Then she borrowed a friend’s guitar pedal with a looping function. 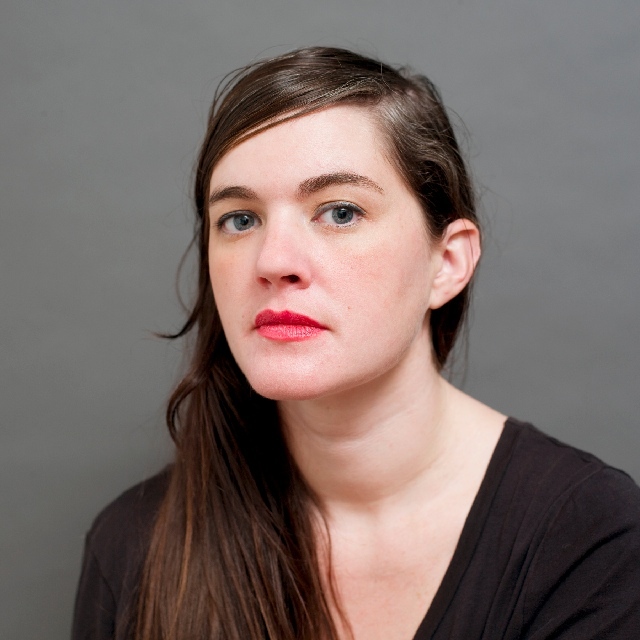 Julianna Barwick’s new album, “The Magic Place” will be released on the Asthmatic Kitty label tomorrow, Feb. 22. You can listen to the album here.